If you are wondering how to populate select box using jquery ajax then you may find the below post very simple and useful. 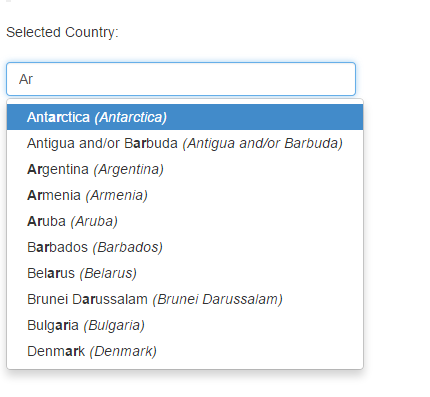 Retrieve values and populate the select box using jquery, ajax and PHP. And now in your server side page you may write below to fetch data from database. Thanks a loto for this script! It was what I' was looking for!